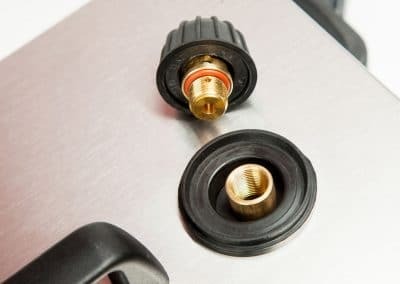 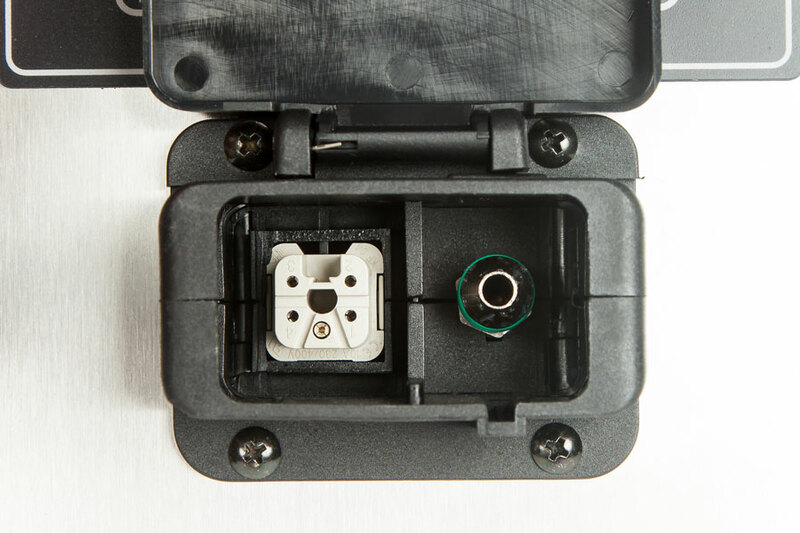 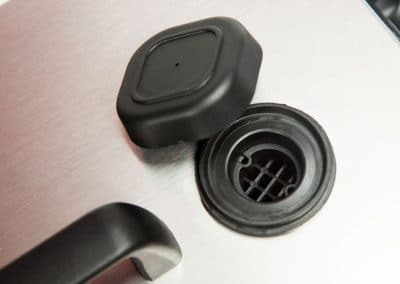 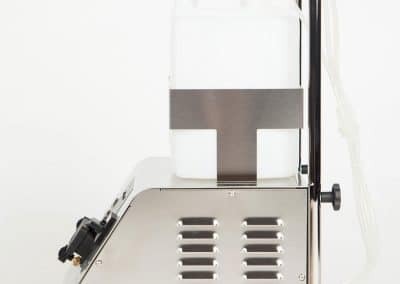 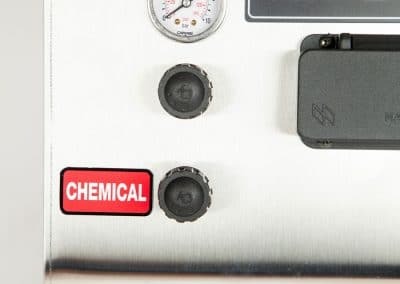 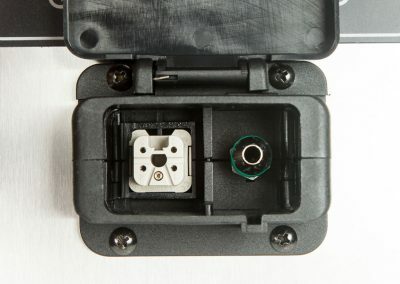 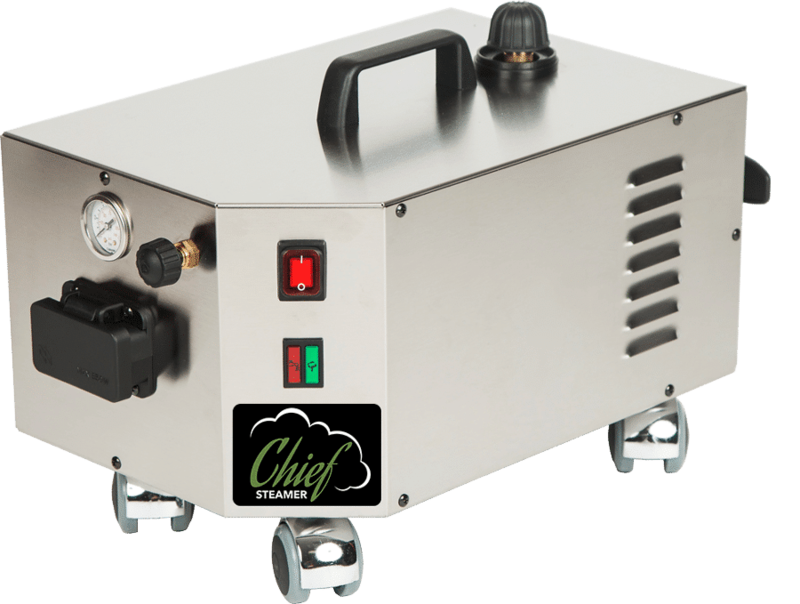 We now carry 240-volt machines and ship all over the world. 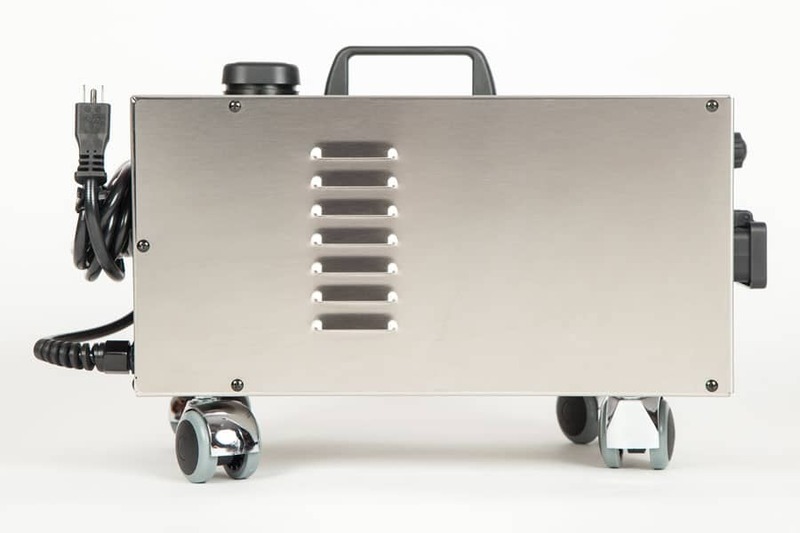 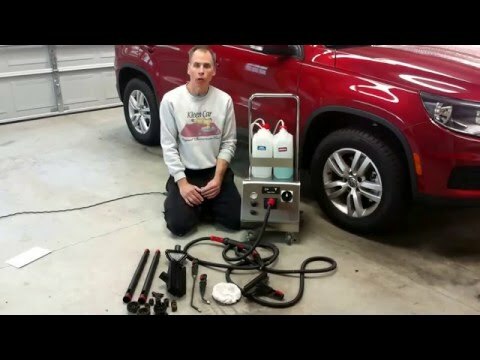 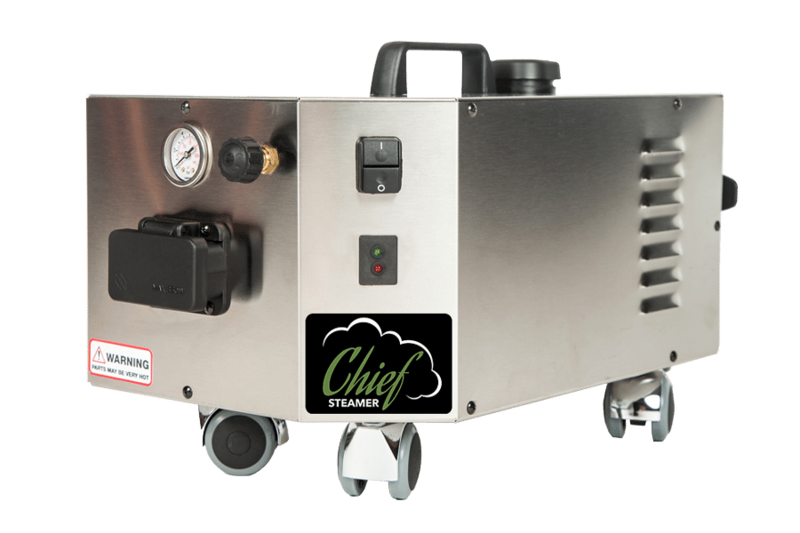 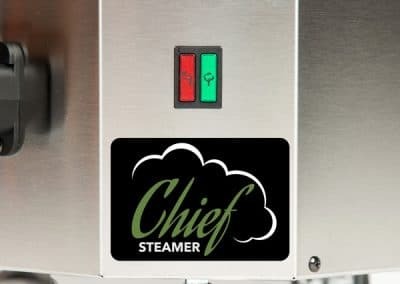 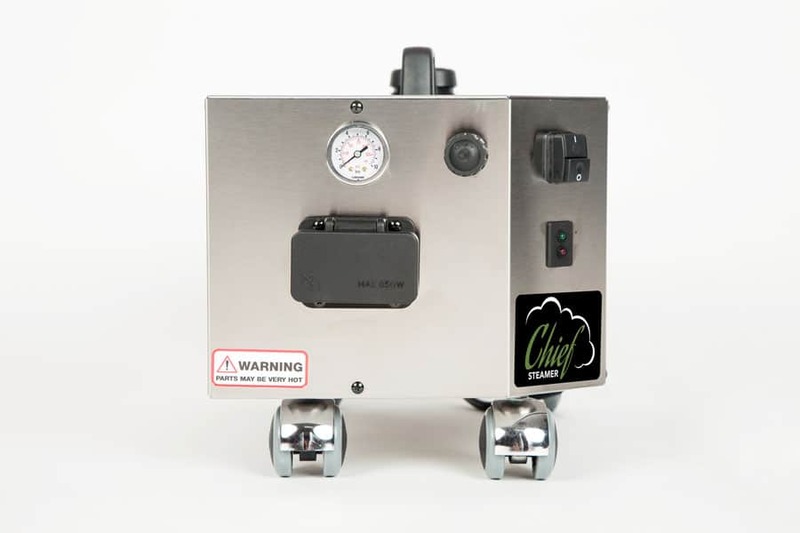 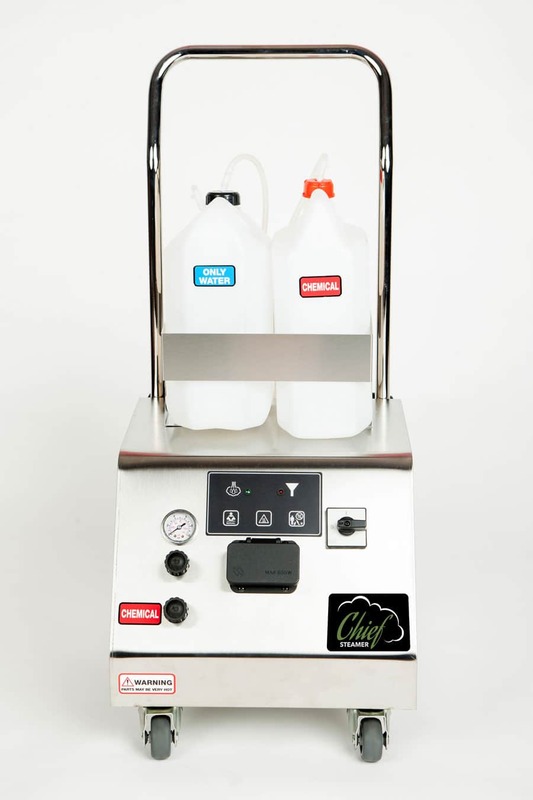 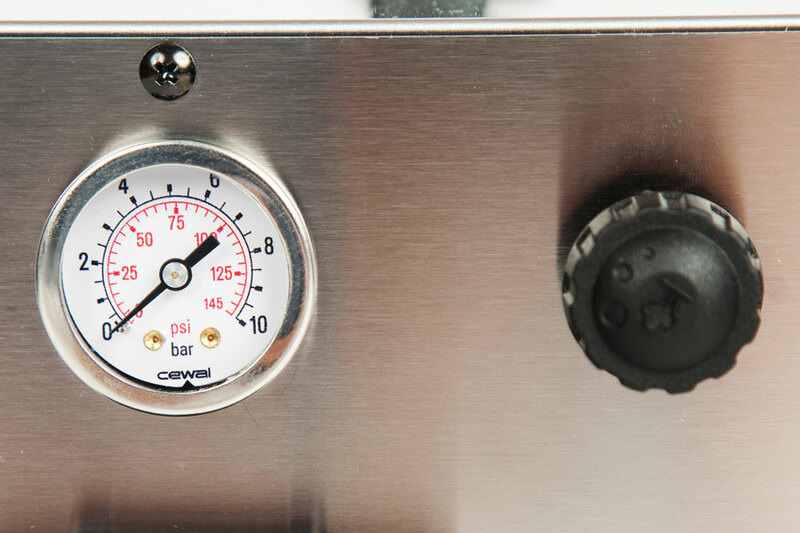 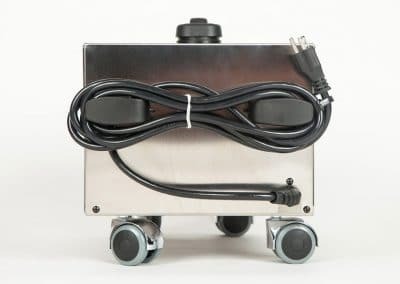 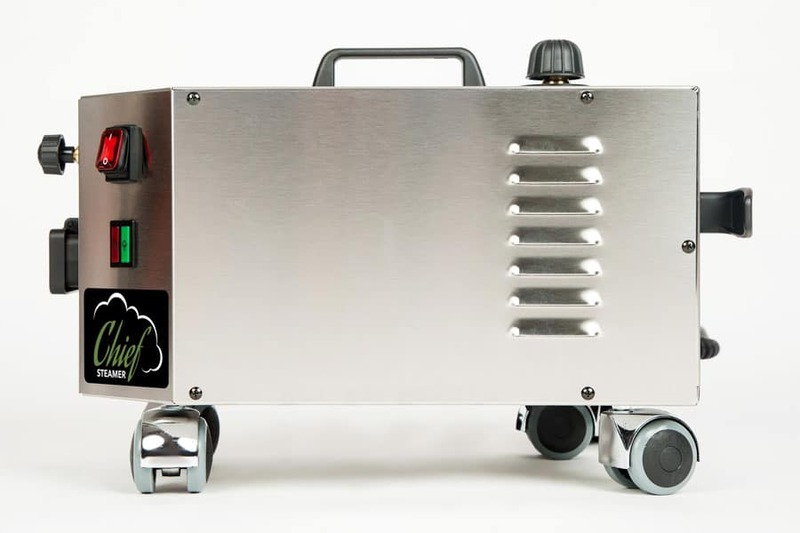 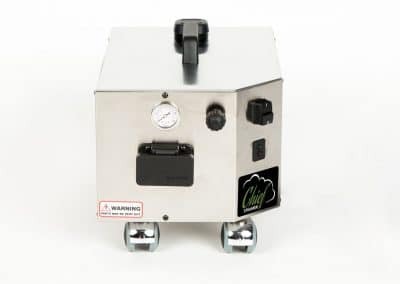 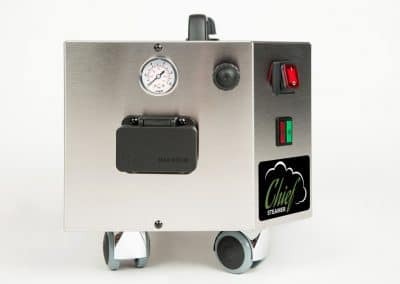 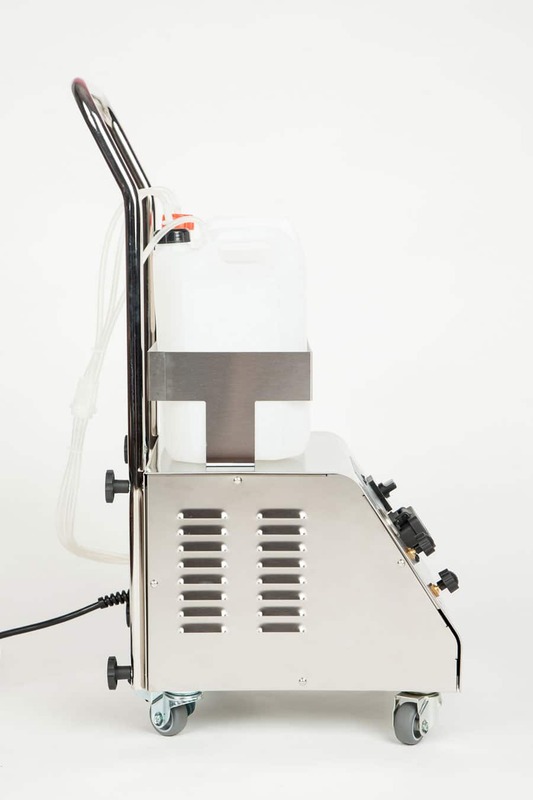 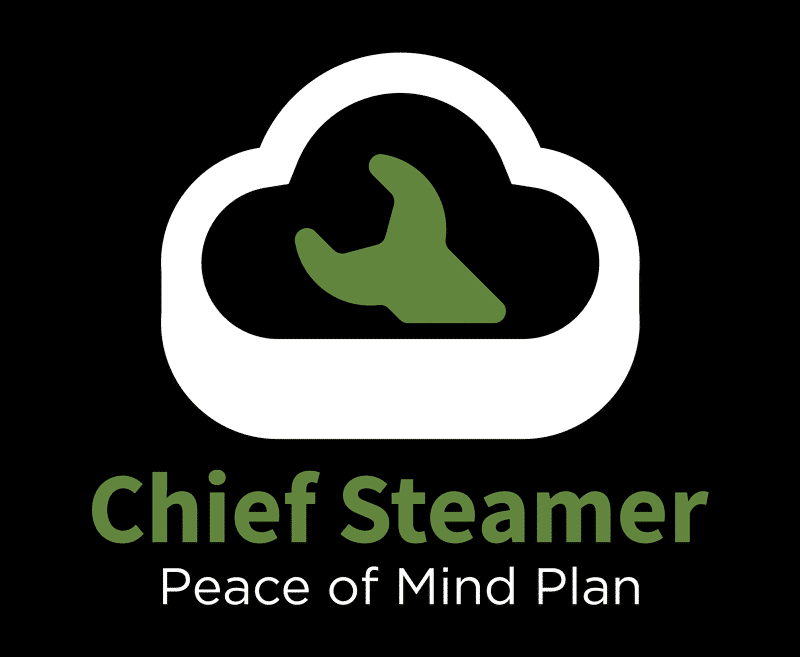 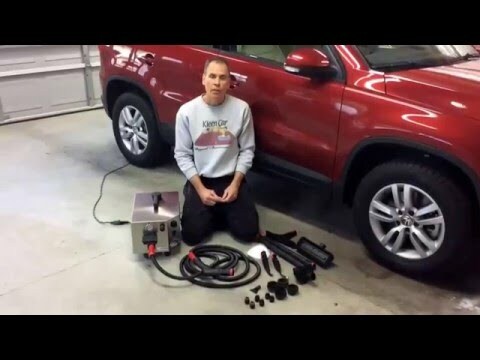 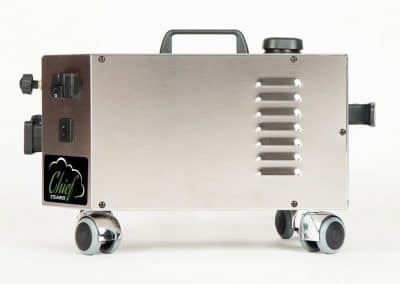 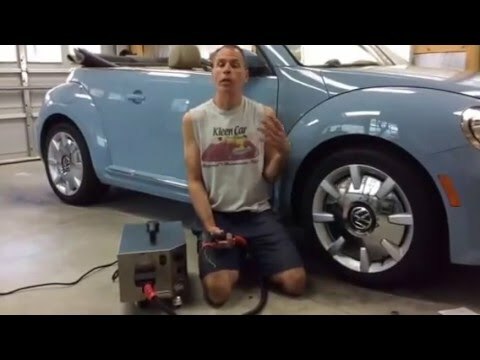 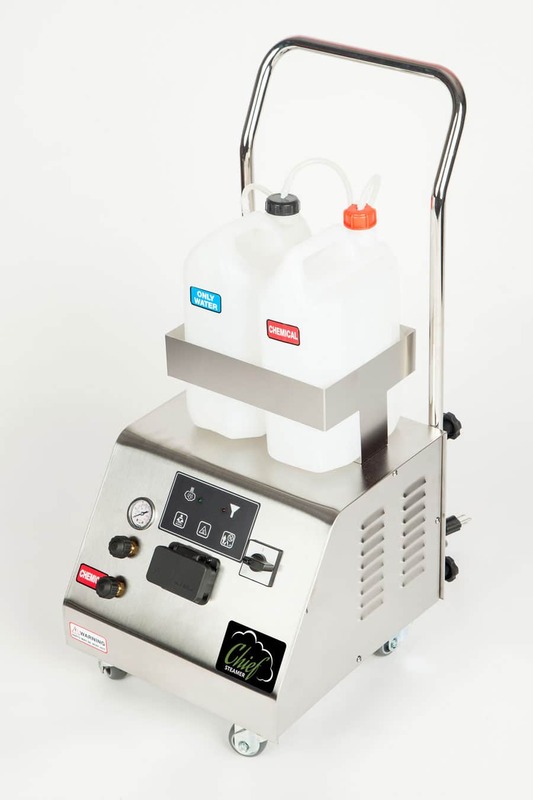 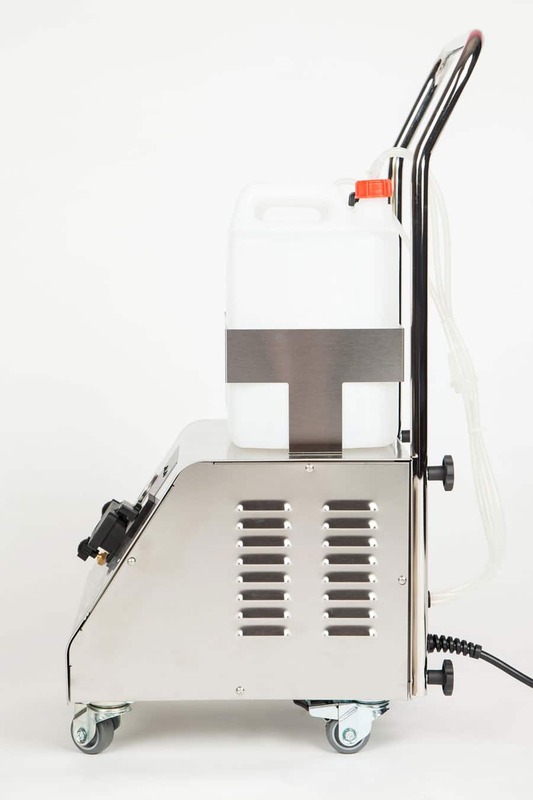 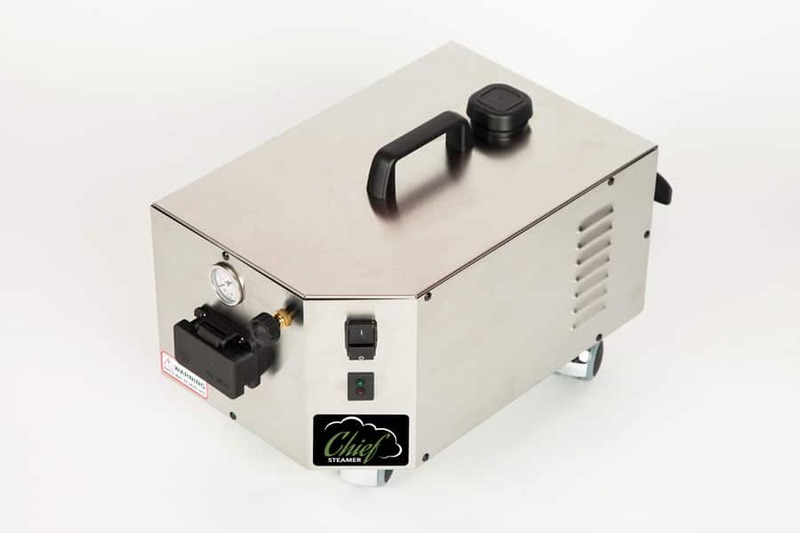 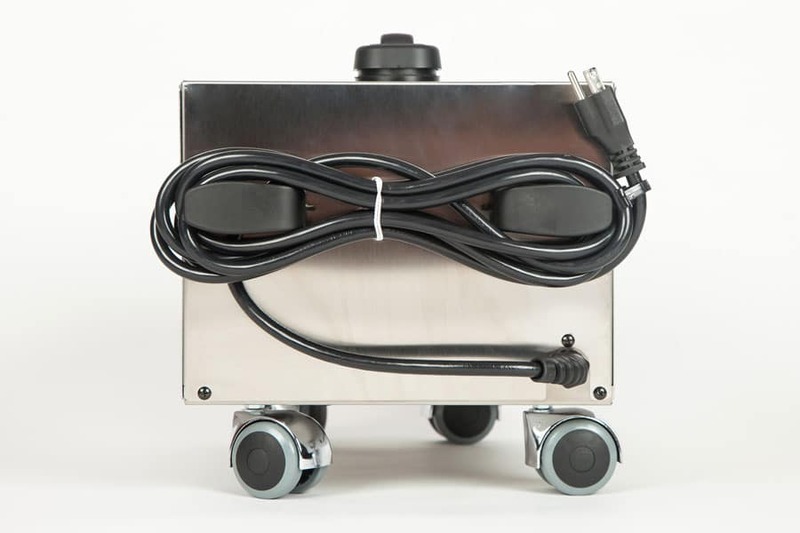 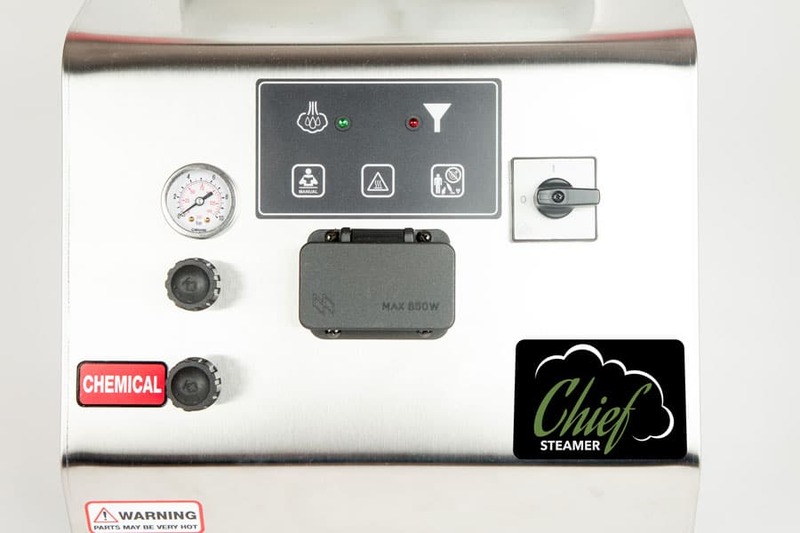 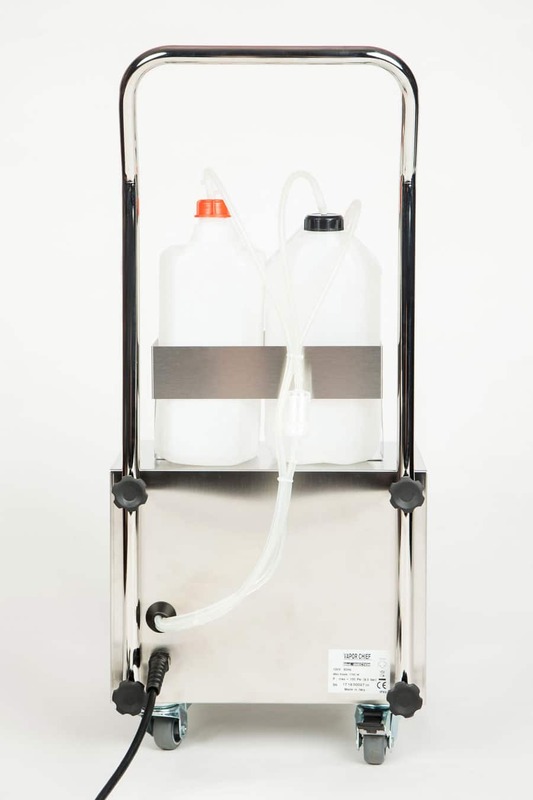 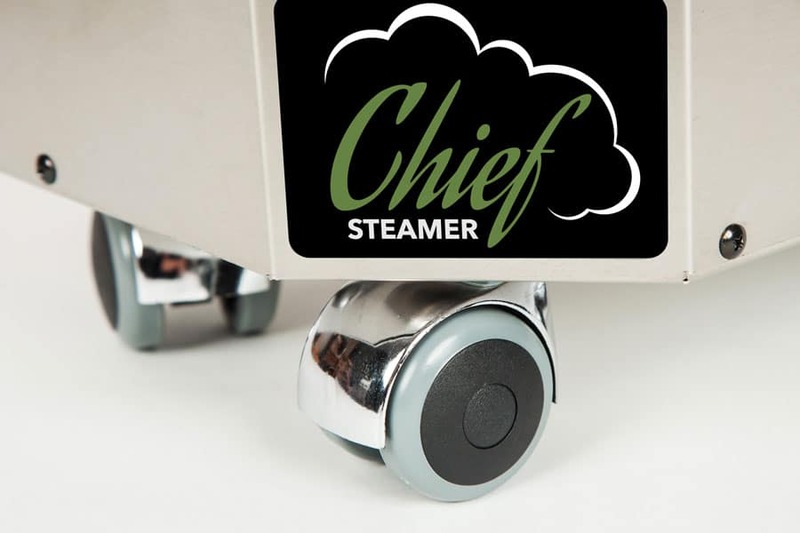 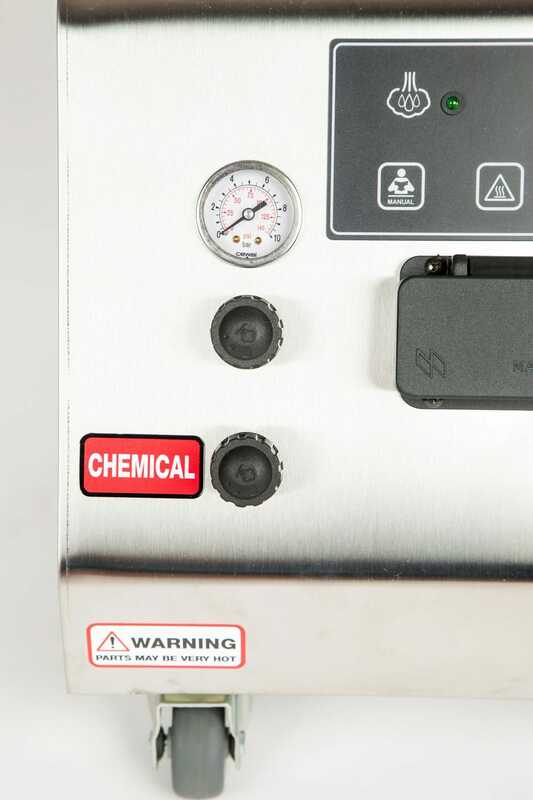 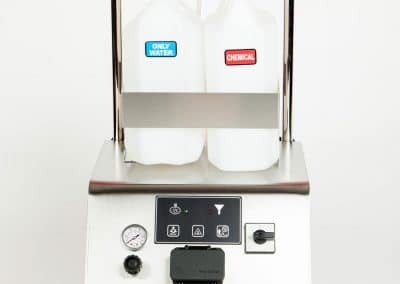 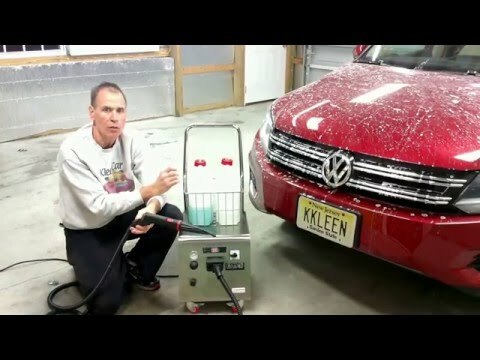 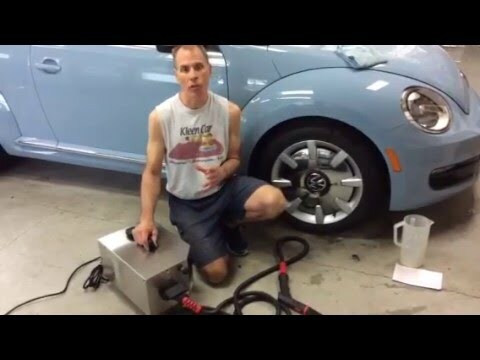 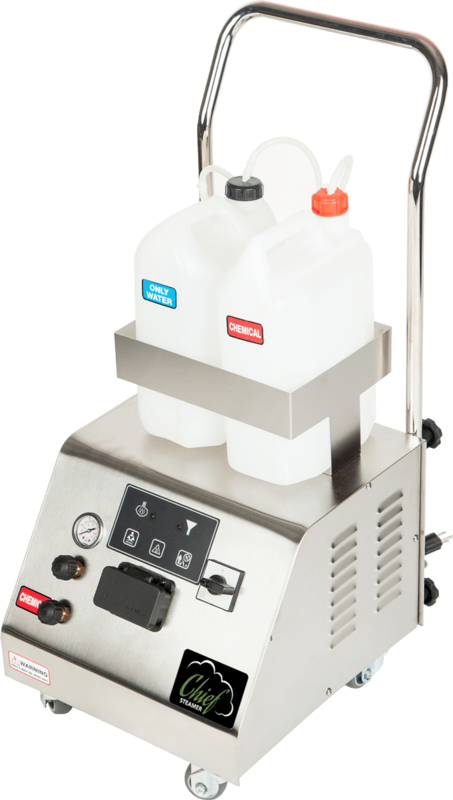 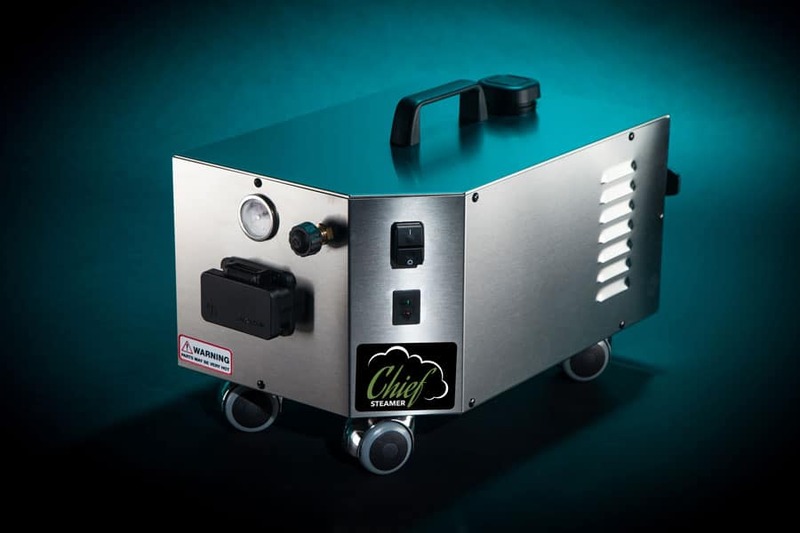 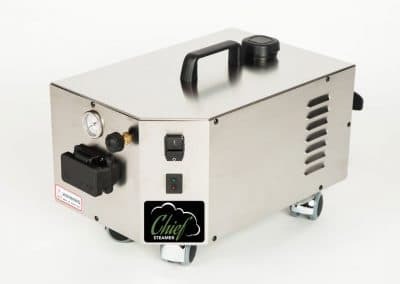 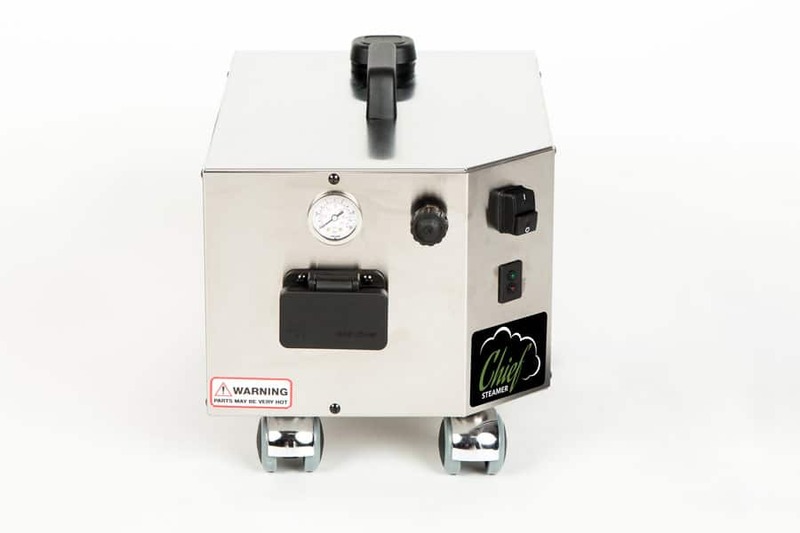 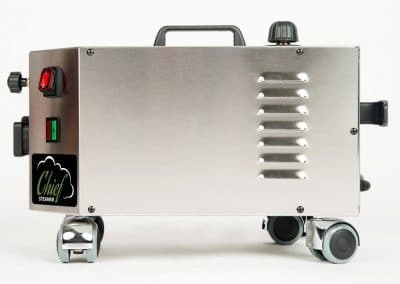 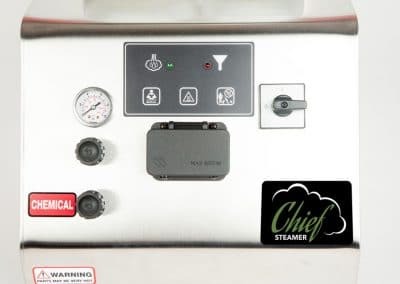 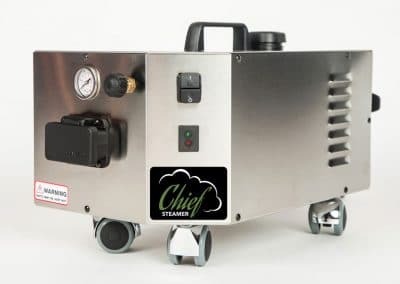 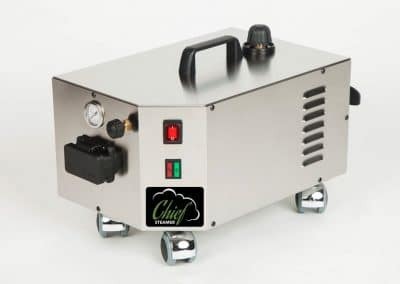 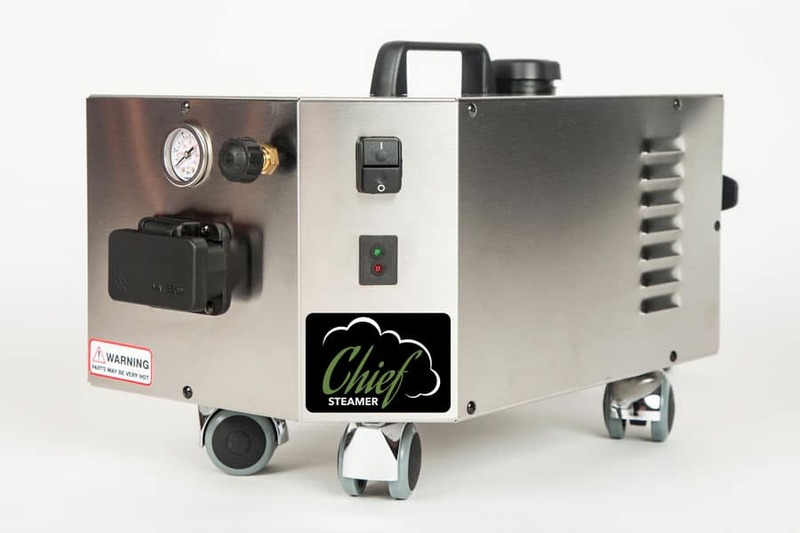 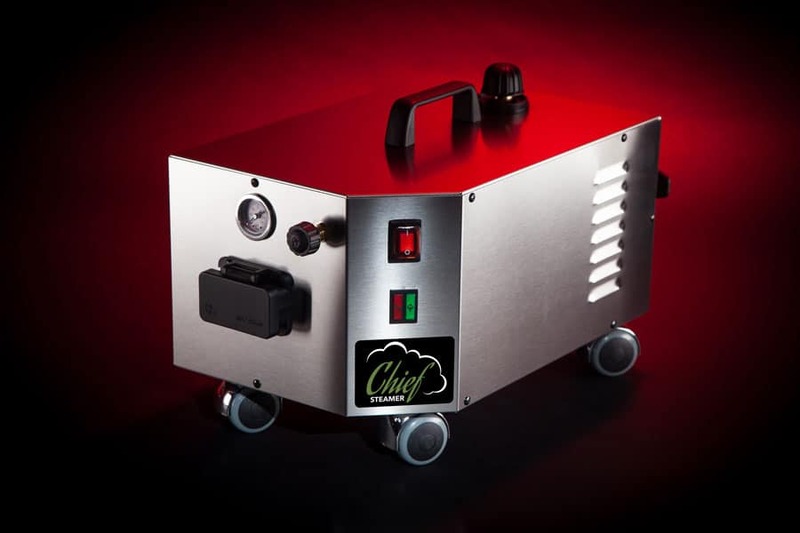 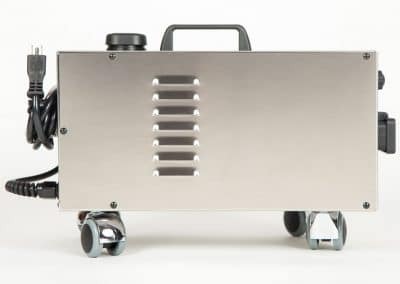 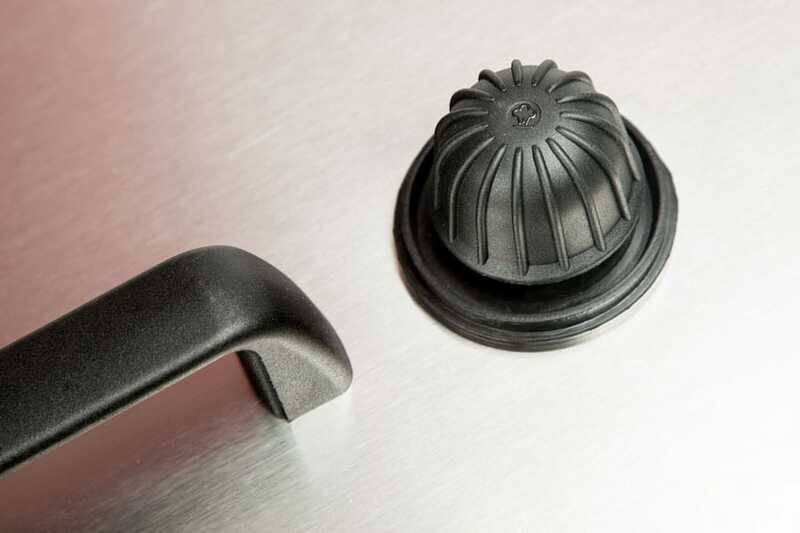 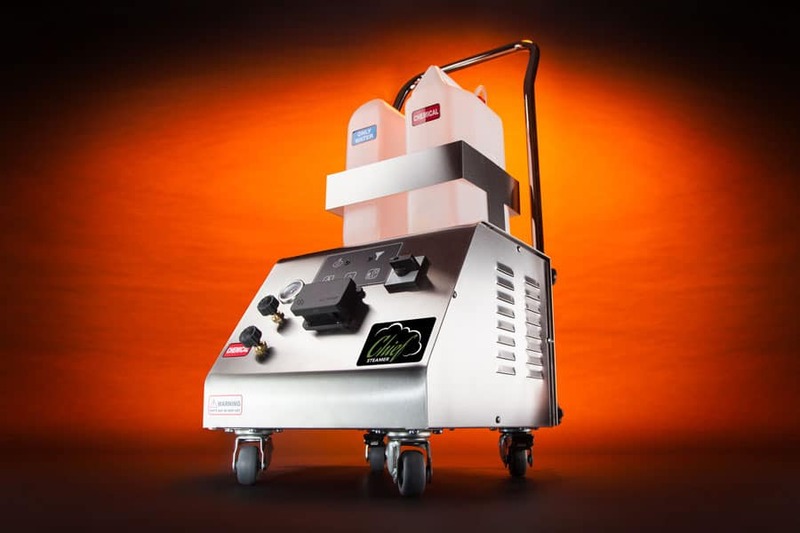 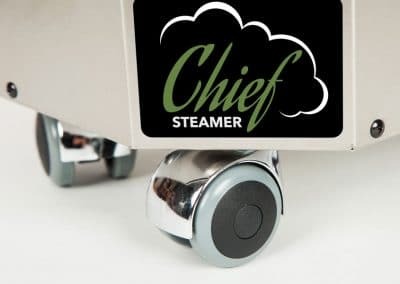 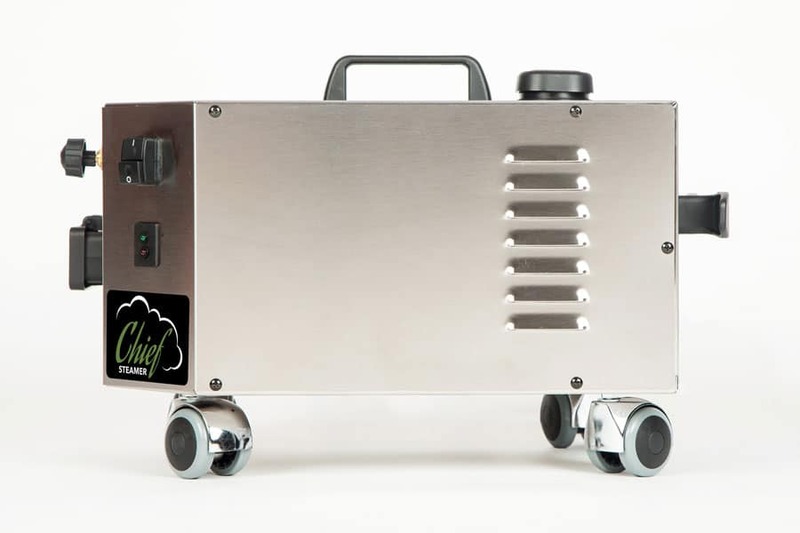 Our Chief Steamer 125 is the ideal Commercial Steam Cleaner for Car Washes and Auto Detailers. 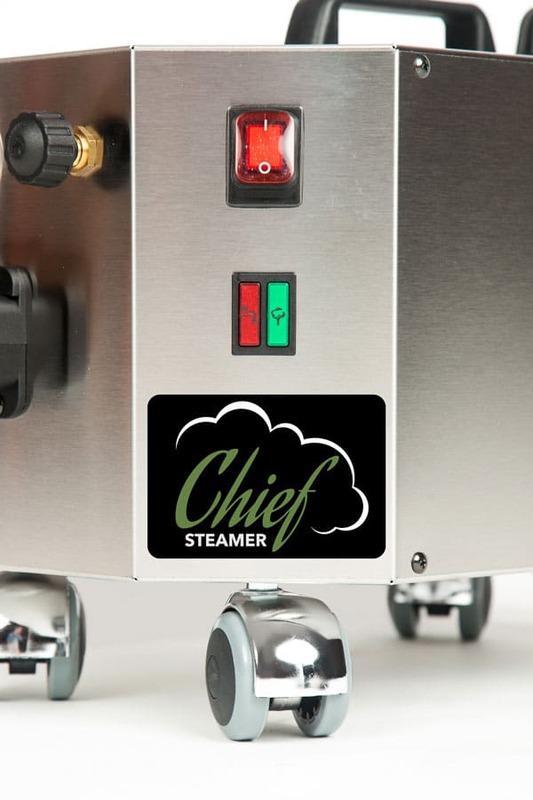 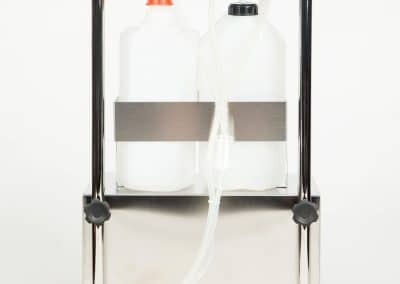 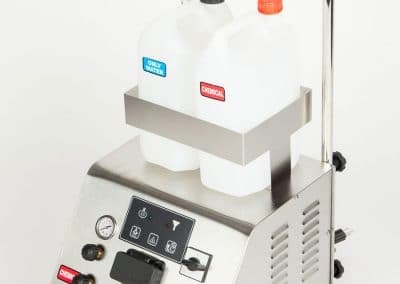 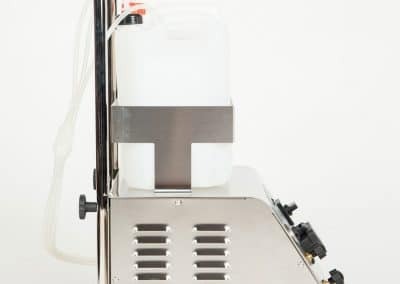 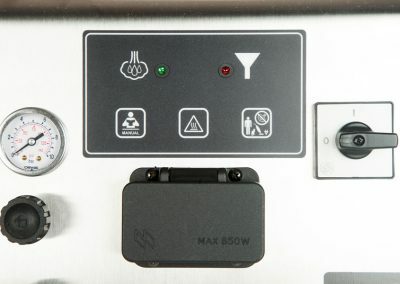 Some of the best specs in the industry for a machine in this category of commercial steam cleaners. And look at the price compared to others. 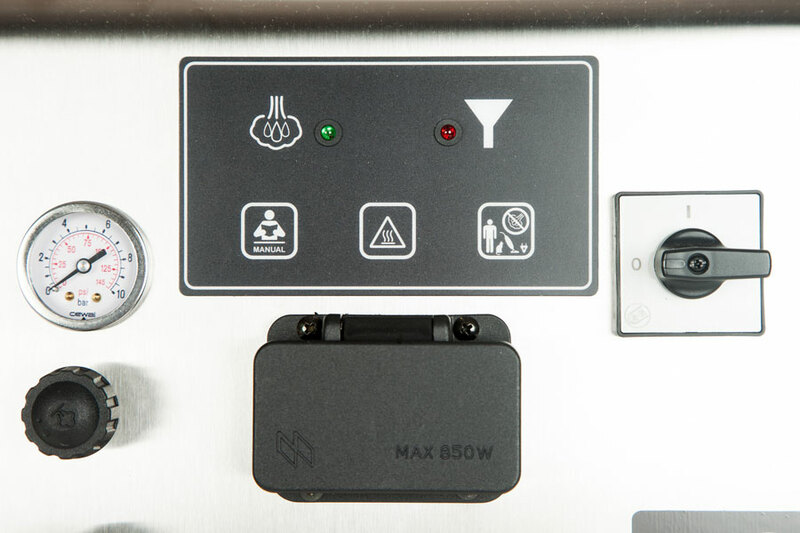 See some of the comparisons against the other great machines in this category.